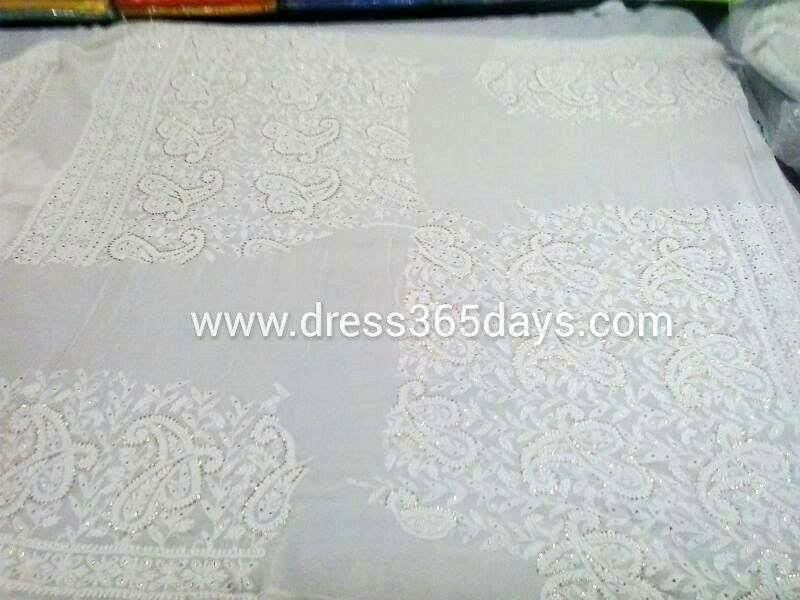 Check out Shop Online .If you are looking for bridal wedding chikankari (lucknowi Chikan) lehenga online with Mukaish , Badla or Kamdani work , this is the right place for you. 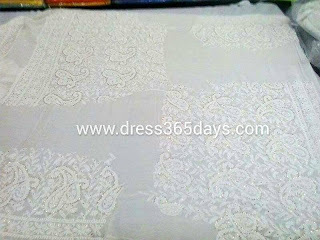 The fabric is pure Georgette . 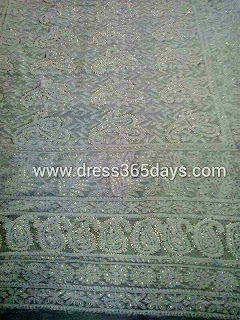 You can dye it based on the choice of your colour. 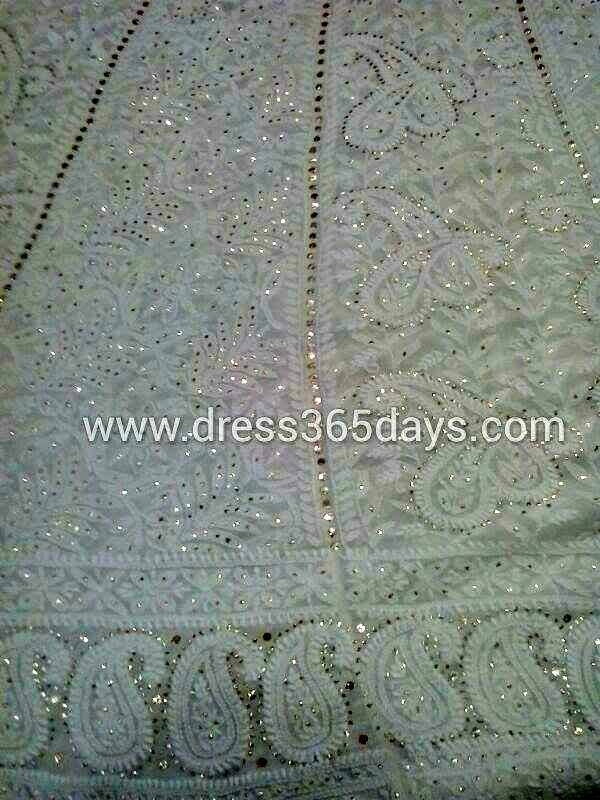 We are an exclusive online store for designer lucknowi apparels. 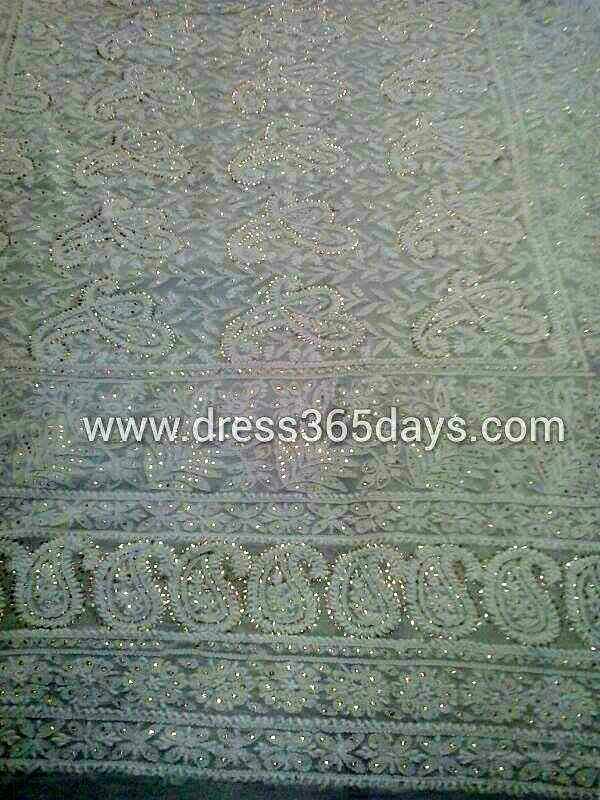 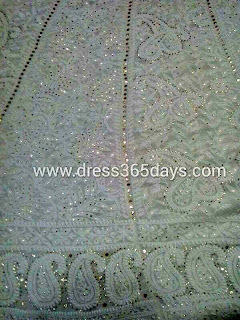 We provide authentic designer chikankari with Mukaish work. 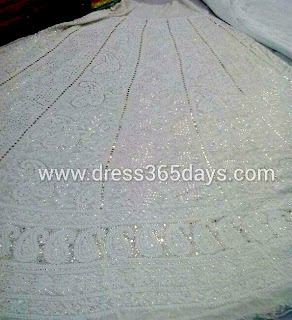 Check out our online website http://www.dress365days.com/Bridal-Lehengas/Heavy-Bridal-Lehenga-with-Chikan-Embroidery-and-Mukaish-Work-id-690886.html for more details or drop a mail to anchal@dress365days.com . Below are some of the pictures of designer chikankari lehenga.